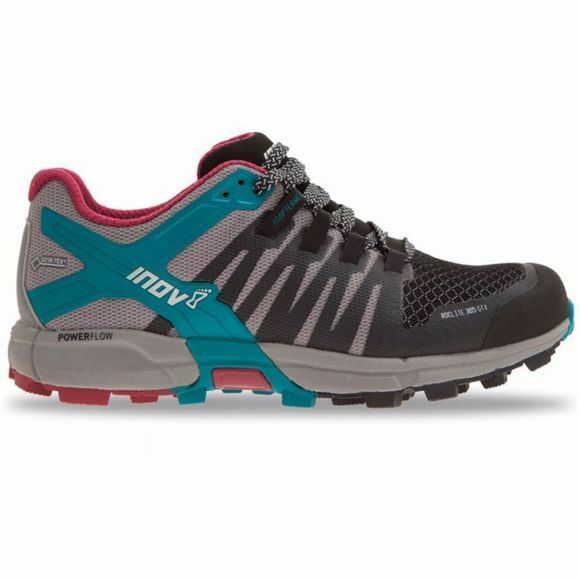 Utilising GORE-TEX® product technology, the Inov-8 Women's ROCLITE 305 GTX delivers the optimal combination of durability with climate comfort and protection from the elements. 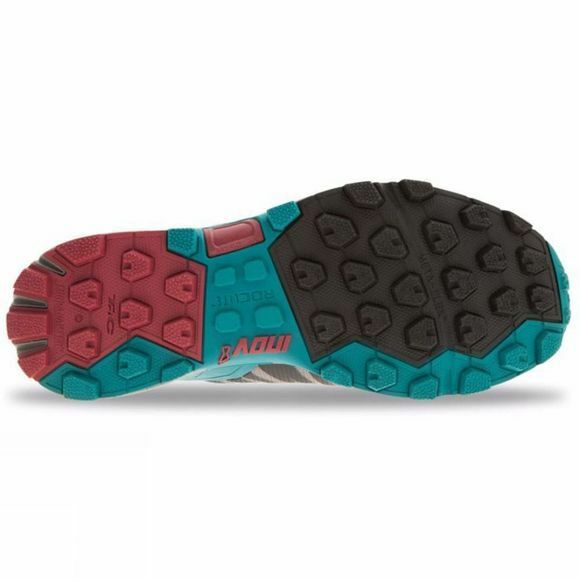 This women's trail running shoe ensures feet remain comfortable and dry no matter how wet and diverse the terrain is. .